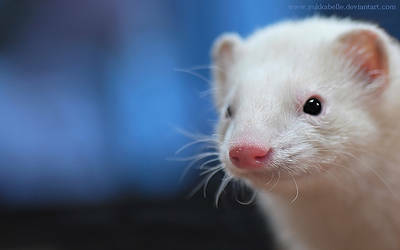 Welcome in my Photo Gallery of Ferrets. To go on the page of the photo you want to see, simply click on the small image. Great pictures! I know how hard it is to get a good picture of a ferret!